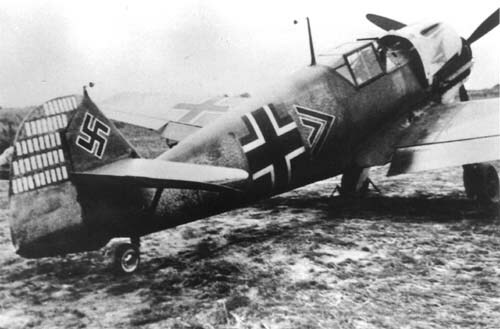 Major Helmut Wick’s Bf 109 E. On 28 November 1940, the Kommodore of JG 2 went missing south of the Isle of Wight. His body was never recovered and is thus still listed as missing, though it is almost certain that he perished that day. Here follows the list of MIA pilots of JG 2. Any question concerning this list is welcomed. If you have the answer to just one of these entries, I would be glad to include your remark and name.